Are you planning a trip to Tokyo or Kyoto? Would you love to visit the gardens with a professional at your side or have an individual tour planned for you? 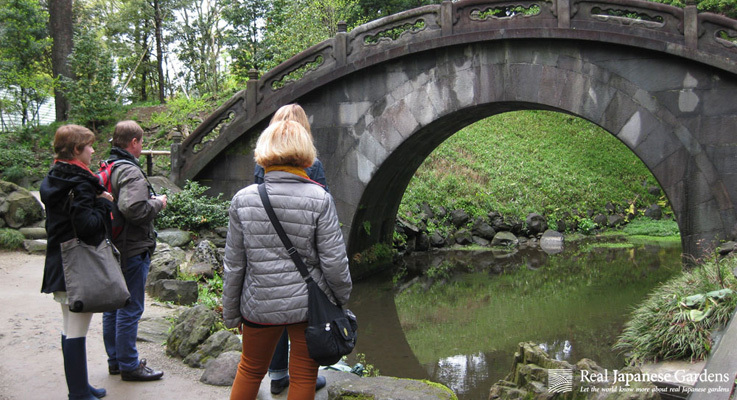 You can invite Real Japanese Gardens staff Anika to join you on a walk through Japan's finest gardens and a chat over traditional Japanese matcha-tea! Real Japanese Gardens is based in Tokyo. For a tour in another area, special commute fees will apply.